The secret to a great tan isn't spending hours on a beach. It's a quality spray tan that gives you the perfect organic healthy glow for your wedding day. Ladera Organic Tanning's streak-free process provides a natural "just off the beach" look in just a few hours and lasts up to 10 days! Give your whole wedding party a customized tan that lets each and every one complement your beauty on your special day. 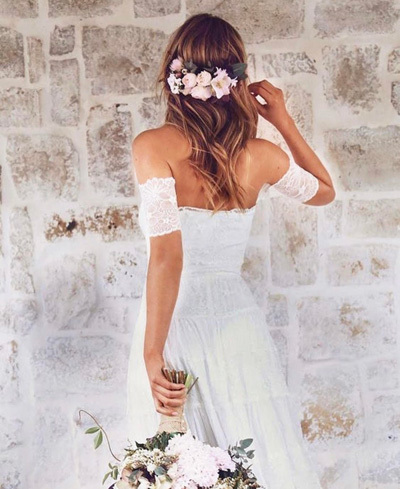 Book a Bridal tanning party at our Ladera Ranch location and the entire wedding party will have a healthy glow. How great will your wedding pictures look when the whole wedding party is tanned? Spray tanning services are also available for your wedding day and honeymoon. © 2019 Ladera Organic Tanning All rights reserved.